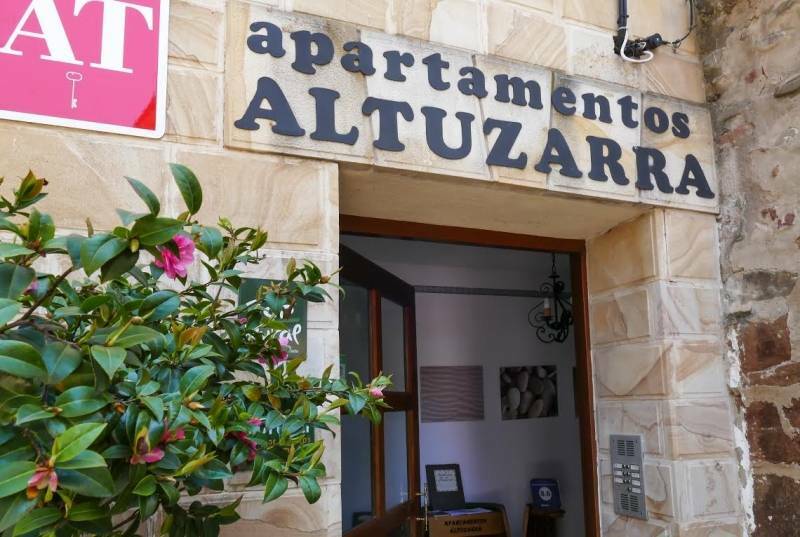 Tourist Apartments Altuzarra offers a pet-friendly accommodation in Ezcaray, the first tourist destination in La Rioja. It is located in 'Plaza de la Verdura', one of the main squares of the town, a few meters away from a free parking. First quality materials were used to build the apartments, whose decoration will make you feel at home. 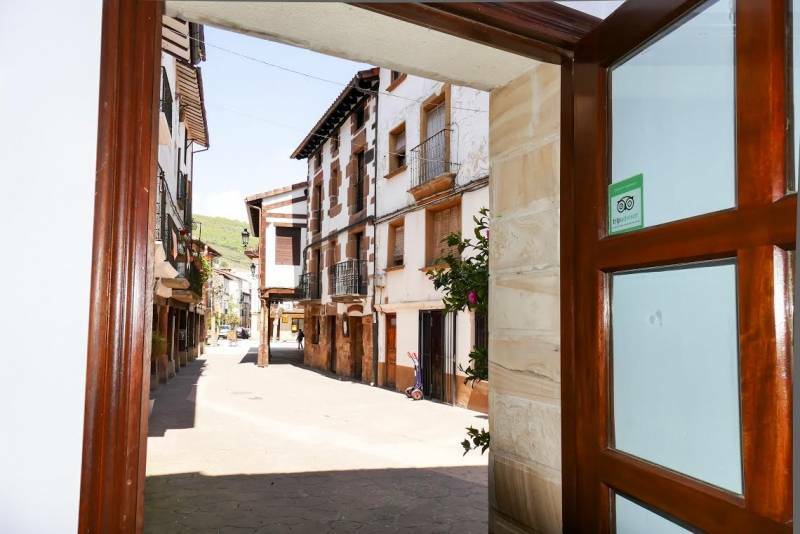 Come and discover what these apartments and the surroundings can offer to you. The apartments have an equipped kitchen with a microwave and a fridge. They also include private bathrooms with a bath, a terrace, TV, free Wi-Fi and heating. Bicycle and ski equipment rental are available. Moreover, the accommodation offers a ski school. Guests can enjoy some different activities in the surrounding area, such as skiing and horse riding. 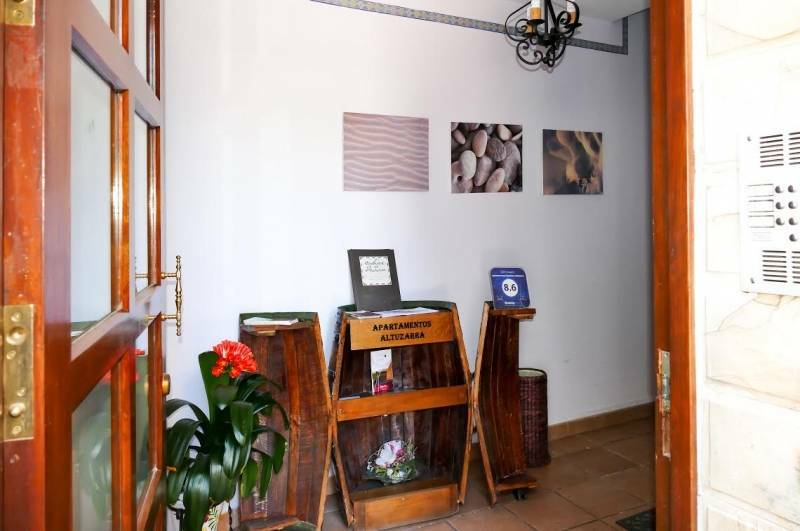 Haro is located to 32 km and the nearest airport is Vitoria, 66 km from the property.